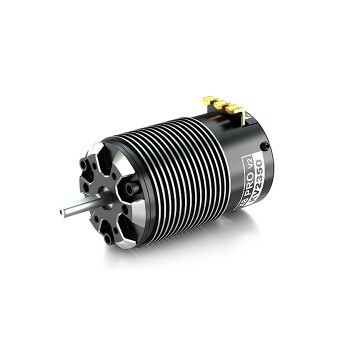 X8 Pro V2 motor is the updated version of X8 Pro, adds “adjustable timing” function. This series sensored brushless motor is designed for 1/8 scale competition buggy, equipped with 5mm shaft, 12-slot stator and 4-pole motor. It supports both sensorless and sensored Speed Controller. By loosening three screws on the endbell and rotate the endbell counter to align timing marks on the endbell. In this way, torque and efficiency can be changed to reach the best performance Increasing timing increases rpm and motor temps but decreases torque, efficiency, and runtime.